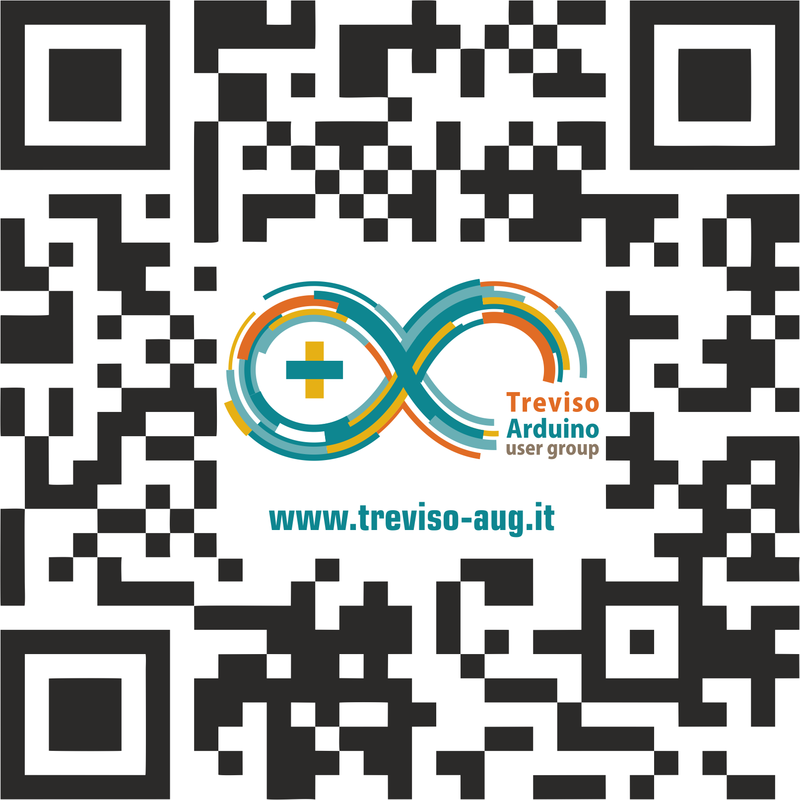 Born in 2011, Treviso Arduino User Group is a hacker/maker collective which meets up in shared spaces located in Montebelluna and Castelfranco Veneto (Treviso IT). We meet regularly to share knowledge, hack together on projects, and build community. The group is opened up to curious to technology, students, professionals and anyone interested. Joining is easy and free, just sign up to the mailing list where all the initiatives and ideas of the group members are announced. 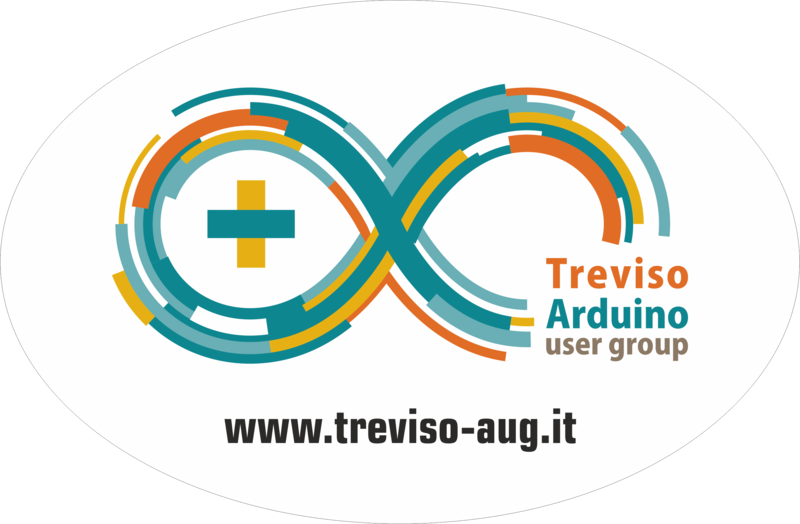 The Treviso Arduino User Group since March 2015 is an association in the legal form of an “Associazione di Promozione Sociale” with the aim of promoting the Open Hardware in the Treviso area. The spread of the Open Hardware generally occurs through public lectures (both of a general or specialistic nature), participation in fairs and exhibitions and free help to everyone who is interestd in open hardware at the Casa del Volontariato of Montebelluna and at the FabLab of Castelfranco Veneto.